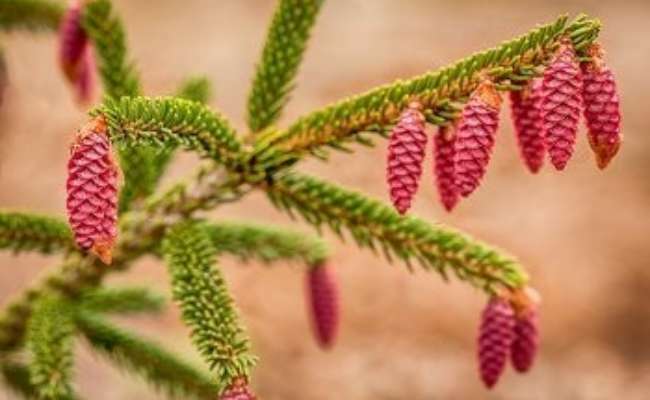 Welcome to American Conifer Society’s proprietary online conifer database, loaded with information, photographs, growth rates, hardiness statistics and historical data. It’s a vibrant, living reference. We encourage members to add your own pictures, offer commentary and suggest edits to the individual records. 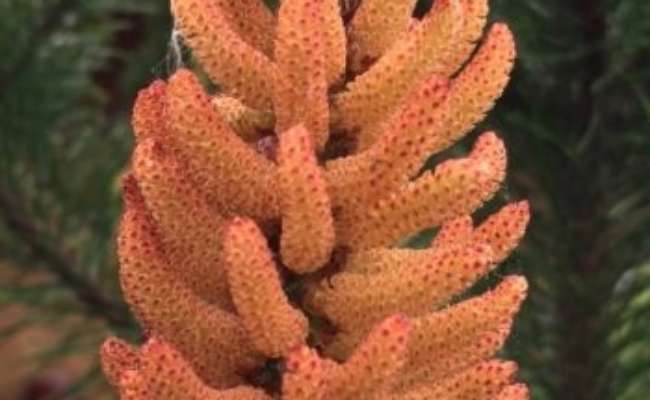 More Amazing Conifer Seed Cones! 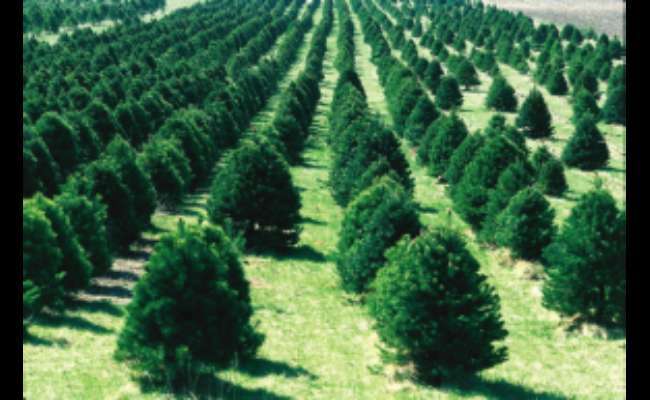 What is a Conifer Tree?